Getting in shape seems like a daunting task. Those who need the most help getting their fitness game on track are also those that have the furthest to climb. Just like a hobby, a fit lifestyle can begin with a few small steps and lead to something life changing. We are in a world that being fit is the new fad. Health is wealth as they say. Who would want to be unhealthy, right? Those who can afford, hire dietitians, enroll in some fitness training or get involved into sports. Getting and staying fit cost money before. However when advanced technology was unveiled, maintaining fitness routines are more affordable and accessible. There are a lot of fitness hacks that are available in the internet. Too lazy to hit the gym? Well, you might want to consider the fitness mobile apps. If you're into running, a yoga enthusiast, needs cardio, or simply wants to do some less complex gym routines at home either for weight loss or gain muscles to be in shape. Some of them will also help you track your activities and diet and will give you a better insight of getting fit and how to do it. 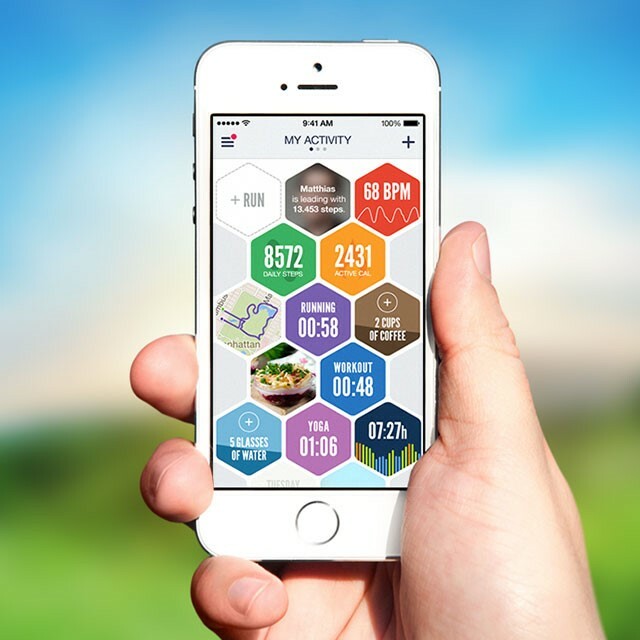 ‍It tracks your diet and exercise to determine optimal caloric intake and nutrients for the users' goals and uses gamification elements to motivate users. A GPS fitness-tracking app that track fitness activities (such as walking, running and cycling) using GPS and allows users see detailed statistics around their pace, distance, and time. Runkeeper tracks statistics, progress, and applies coaching, with built-in audio cues. Users can listen and control music while working out, measure their heart rate, and take pictures while engaged in an activity. Publishes biometric health applications and services for mobile devices where users can explore personal data trends and stay motivated with community support. ‍It is an activity tracker device, developed by Nike, Inc., which measures and records the distance and pace of a walk or run. 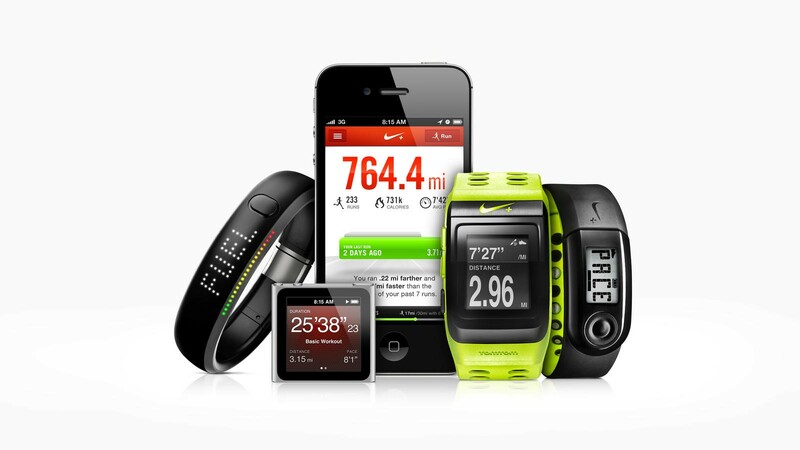 The Nike+iPod consists of a small transmitter device attached to or embedded in a shoe, which communicates with either the Nike+ Sportband, a receiver plugged into an iPod Nano, or directly with a 2nd Generation iPod Touch (or higher), iPhone 3GS, iPhone 4,iPhone 4S, iPhone 5, iPhone 5C, iPhone 5S, or a Nike+ Sportwatch. If using the iPod or the iPhone, iTunes software can be used to view the walk or run history. 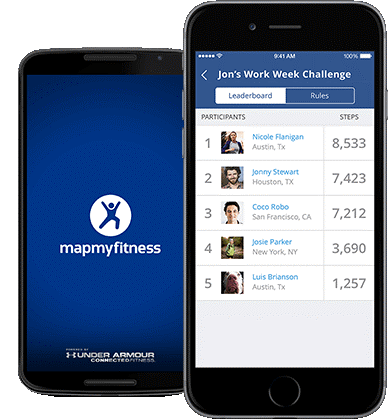 This app tracks everything using your favorite device, get social to find support and motivation from other and analyze your data using its adaptive training plans. An Austrian mobile fitness company that combines traditional fitness with mobile applications,social networking and elements of gamification as a logical reaction to the Quantified Self movement. 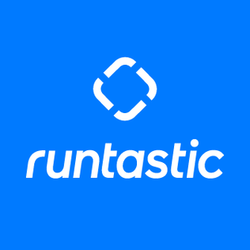 Runtastic develops activity tracker apps, hardware products,and services, such as online training logs, detailed data analysis, comparisons to other users, and many more functions to help users improve their overall fitness. 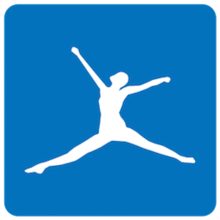 A social fitness network created by Endomondo LLC which allows users to track their fitness and health statistics with a mobile application and website. 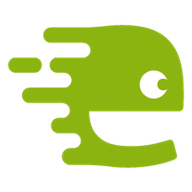 Endomondo launched in 2007 with the goal of motivating people to lead healthier lives. But if ever you want to go technical, you might have to consult professionals to give you the most accurate, most effective and fastest result and recommend the best diet and proper workouts suitable for your physique. Mobile apps can be an amazing source of learning, convenience and motivation, or can be complete time wasters. Used well, they can push you to become better and be a wonderful partner, as you go down your fitness path. Hire assistance of Starshot Software that has a dedicated development team who are always innovating. We can help in building mobile app development solutions that are quick, efficient, reliable, safe and easy to use from your smartphones and other gadgets. Has 9 years experience as a Senior QA Analyst, with background on Website, Software, Saas Platform and mobile applications. Jeff's main role is to make sure to achieve a successful bug-free software release to production or client. Understanding the business flow is one of his top objectives ensuring that there is no stone unturned during the development cycle.